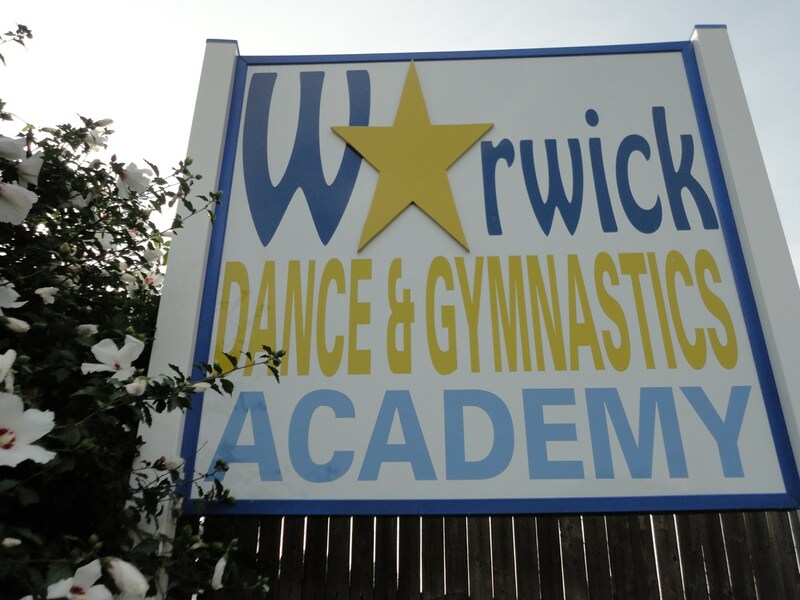 Warwick Dance and Gymnastics Academy has been a part of the Warwick, Rhode Island community for 42 years. 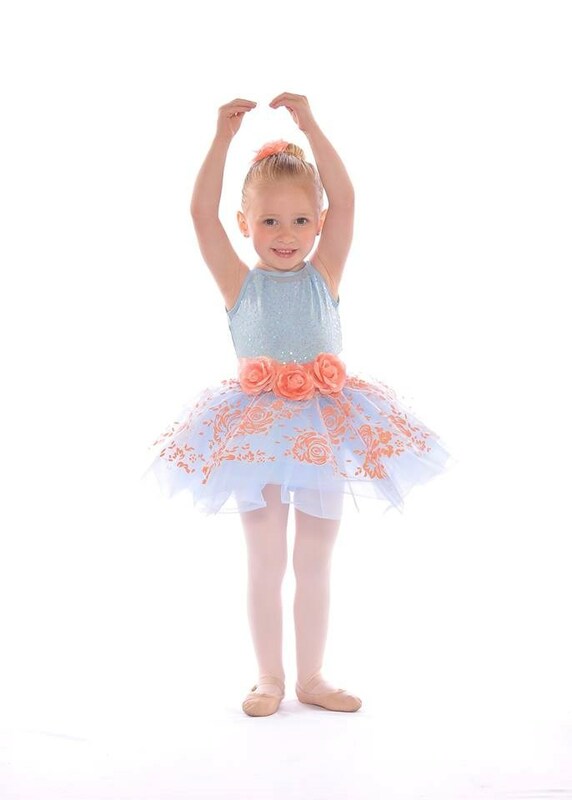 Founded in 1976 by Carol White, today WDGA's tradition continues by Carol's children and grandchildren. Together they created WDGA a place where children and young adults will have the best in dance and gymnastics instruction. Here they will achieve goals, work towards success and see the results of hard work.